When You Know How to Play Guitar Chords, You Begin to Know How to Play Guitar! You just found the easiest way to learn to play guitar – ChordBuddy! 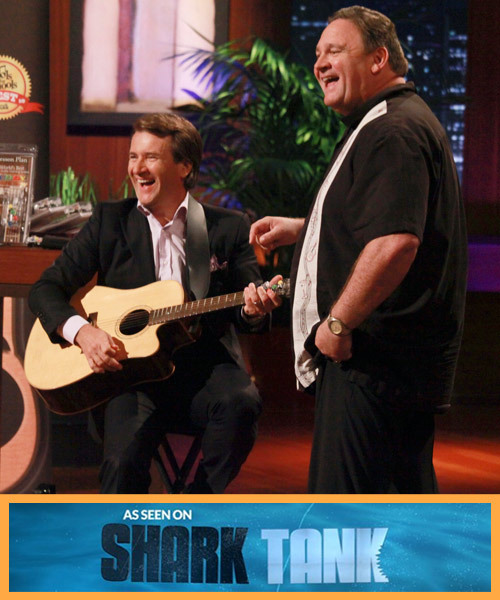 This innovative guitar learning method was featured on the Hit TV show “Shark Tank” and makes it fun and easy to finally learn how to play guitar chords. 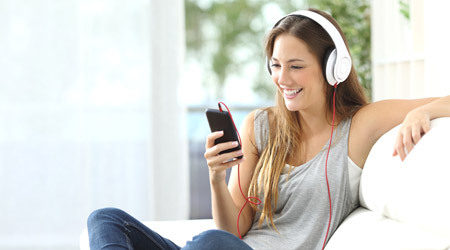 Have you ever wished you could find the easiest way to learn guitar for your friends or family? 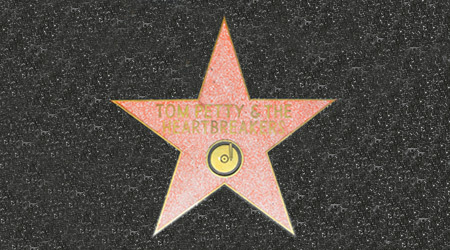 Imagine playing your favorite songs on the guitar any time you want. Stop wishing and start playing with ChordBuddy. 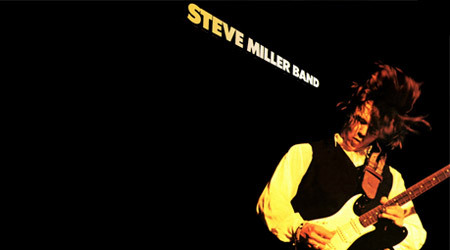 Adults or children, young or old, anyone can quickly and easily learn to play guitar. 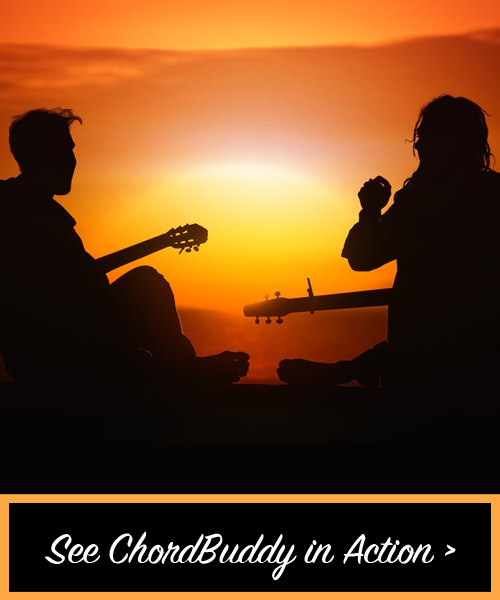 ChordBuddy makes it possible to pick up a guitar and start playing songs in no time! ChordBuddy attaches to most acoustic and electric guitars. The guitar learning system includes everything you need to learn how to play guitar chords including lesson plans, songbook, instructional DVD and more! Don’t have a guitar? 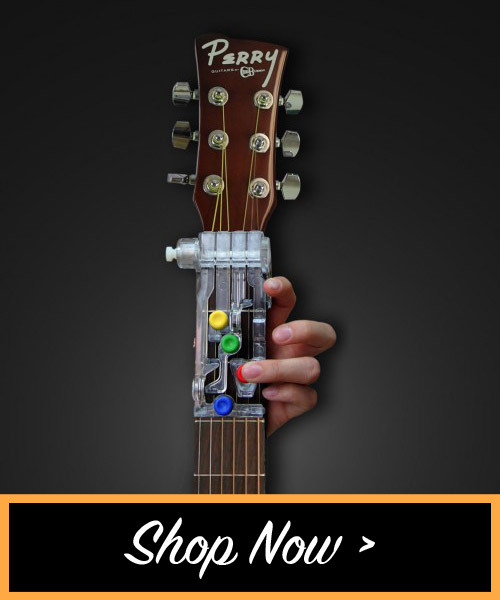 We’ve got you covered with our full line of Perry beginner guitars and guitar accessories. What’s the quickest way to learn guitar? 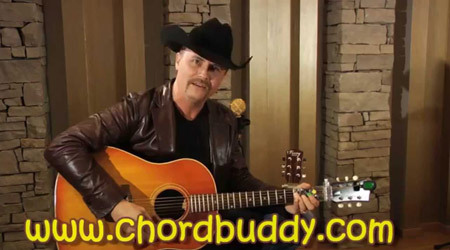 Chordbuddy is the worlds easiest way to learn guitar chords. The ChordBuddy has helped so many individuals accomplish their goal to learn the guitar. After you purchase your ChordBuddy be sure to check out the Getting Started DVD and how-to-tutorials. Buy your ChordBuddy from us, the inventors and manufacturers. We offer ChordBuddy at the lowest price allowed on the web per our pricing policy!